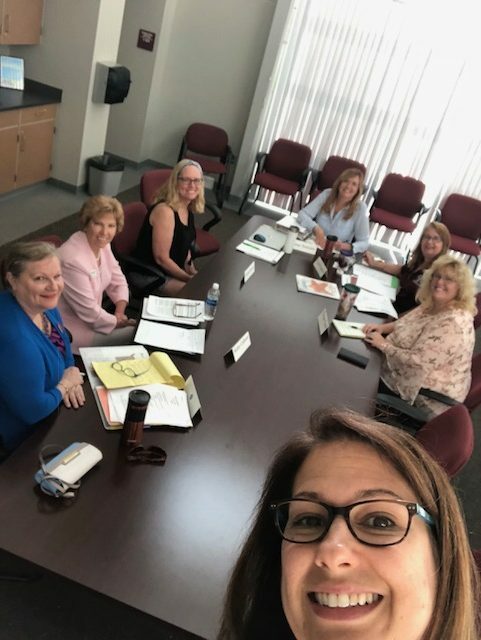 The kids might be out for summer vacation, but the RHS Foundation team is working hard to make sure 2018-2019 is the best year yet! Some exciting projects are coming up, including RHSF membership drive, exciting surprises for teacher appreciation throughout the year, and renewed commitment to support the programs at RHS that need our help the most. Have a great summer and get ready for an amazing school year!